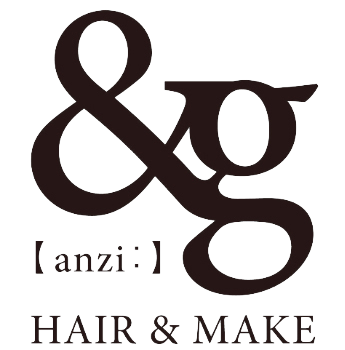 &g, stylists will coordinate your hair in a custom-made sense while emphasizing each customer’s values. The feeling which has come to the friend's house to play . It's Anziy motto to spend time and offer polite technology and polite service tightly. The offer with the comfortable and comfortable hair design everyone desires is made a principle. サロン発ヘアカタログ。ヘアスタイル情報。 Hair magazine from the salon. Hairstyle information. Copyright andghair. All Rights Reserved.